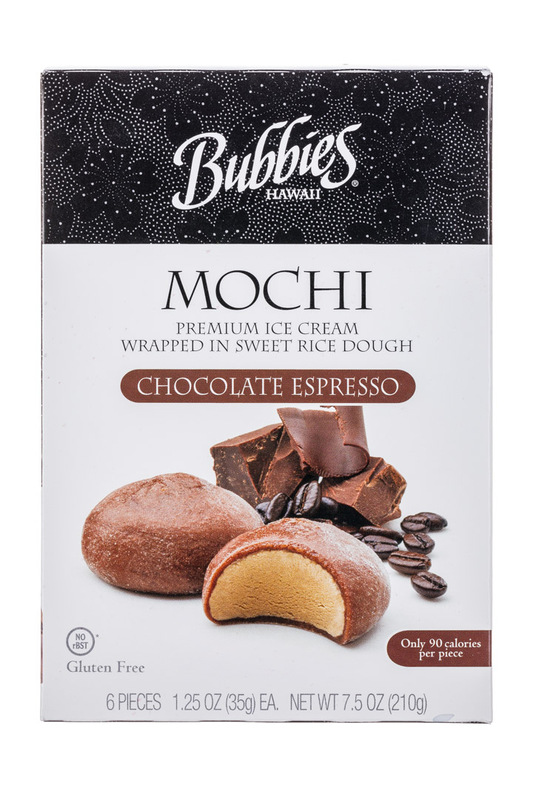 Born in the beautiful setting on Honolulu, HI, Bubbies Ice Cream & Desserts specializes in super-premium ice cream, mochi and desserts. 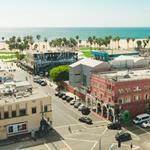 Bubbies Homemade Ice Cream & Desserts has been manufacturing super-premium ice cream and desserts for 30 years in the beautiful Hawaiian islands. 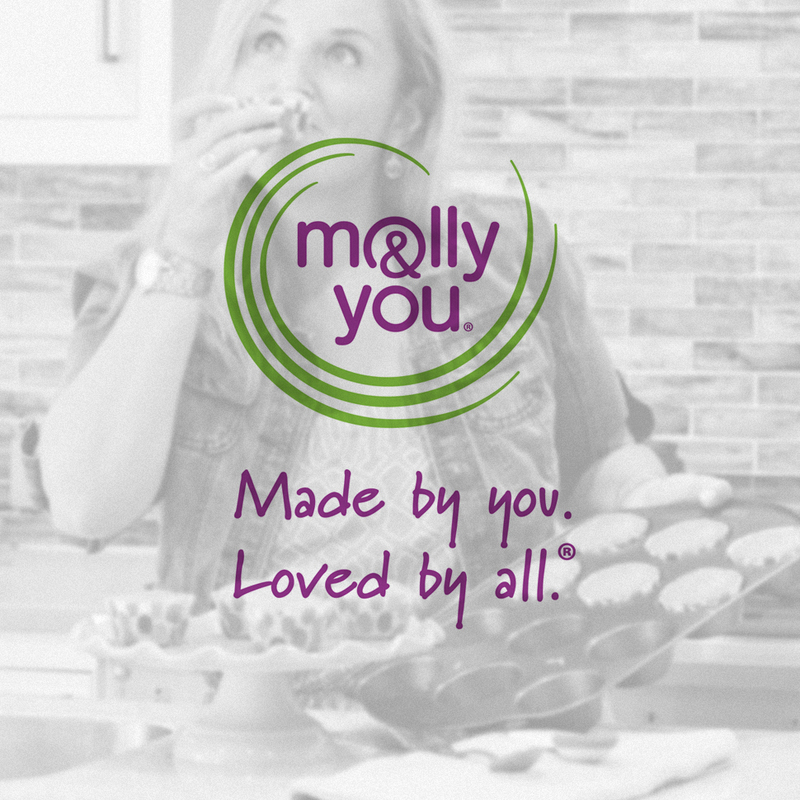 We specialize in mochi ice cream - a harmonious combination of creamy gourmet ice cream wrapped in a sweetened rice confection, all resulting in a delectable one-and-a-quarter-ounce ball of happiness. 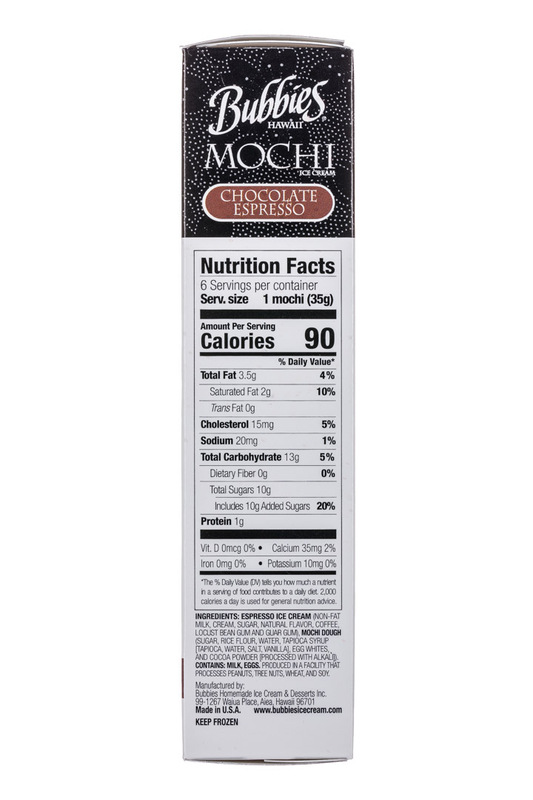 These magnificent morsels are available in twenty flavors with a special flavor of the month! Who is Bubbie, you ask? The woman who first introduced founder Keith Robbins to ice cream, his grandmother. “Bubbie was a very special person to me and the love and respect I have for her is what drives us to produce a product suitable to honor her name." Enjoy Bubbies ice cream, homemade specialty desserts and premium mochi ice cream, knowing it is made from quality raw ingredients but mostly because it tastes so good... possibly better than any other ice cream you have ever eaten. Come in today! 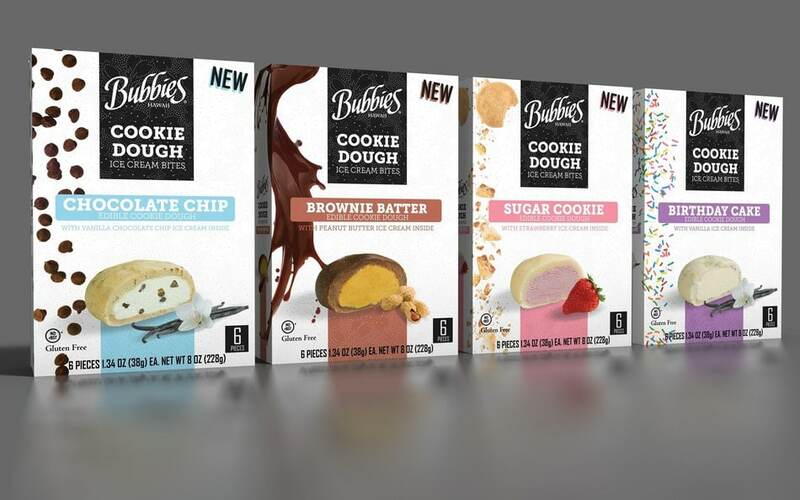 To hit the next sweet spot for ice cream fans, Bubbies Homemade Ice Cream & Desserts is expanding their product portfolio with another crowd-pleasing introduction at Expo West: Bubbies Cookie Dough Ice Cream Bites. 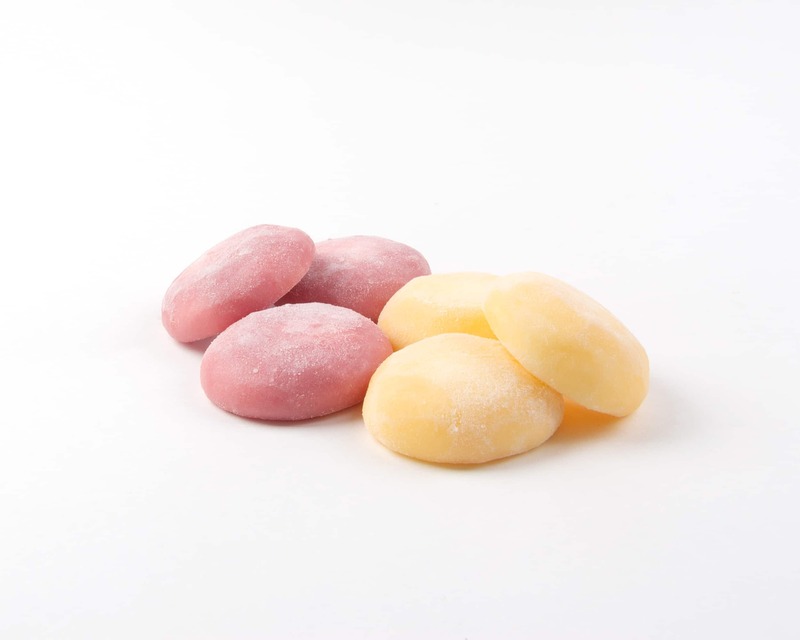 Capturing the classic favorites of autumn and winter’s most popular flavors into yummy bite-sized treats, Bubbies Homemade Ice Cream & Desserts, is releasing new Pumpkin, Eggnog, Gingerbread and Peppermint Candy mochi ice cream at select retailers for a limited time. 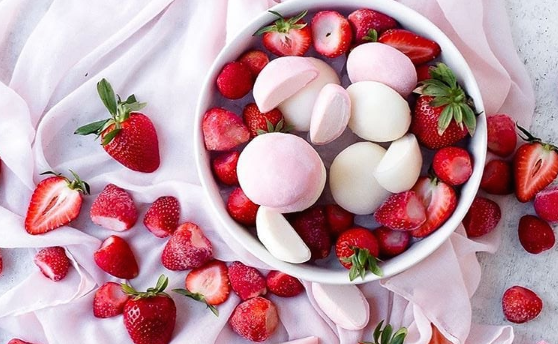 Capturing two of summer’s most popular flavors into yummy bite-sized treats, Bubbies Homemade Ice Cream & Desserts, is releasing new Strawberry Rhubarb and Meyer Lemon mochi at select Whole Foods Market stores for a limited time. 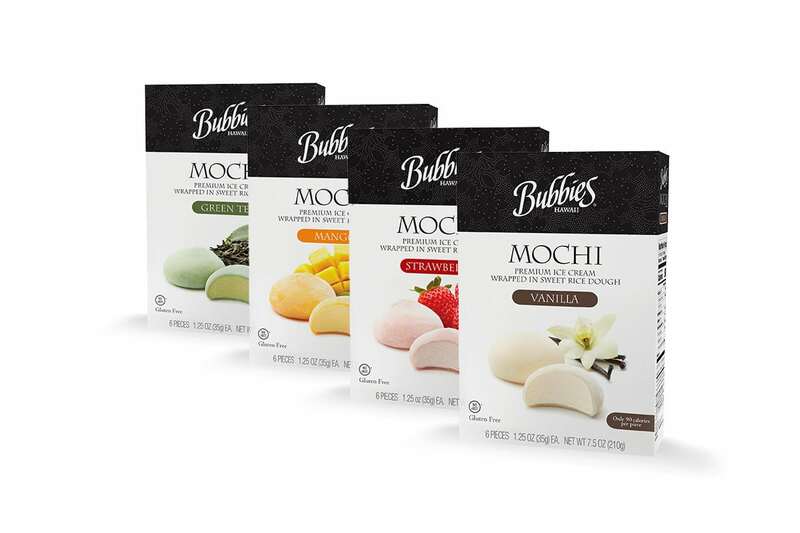 This Spring, Bubbies Homemade Ice Cream & Desserts, Inc. launched their packaged Mochi Ice Cream nationwide in the frozen grocery departments of Whole Foods Market U.S. stores.